Libby Hikind, the nonprofit and small business grant expert extraordinaire provides you up-to-the-minute grant information, tips, tools and answers. > I’m looking for a music teacher salary grant. I’m a certified, tenured music teacher in NYC. I’m currently teaching at a Theatre Arts High School in Brooklyn for the next few months. They would like to take me on board full time but lack funding. How can I find a grant that would pay my salary so that I can provide the students with daily music instruction? > I greatly appreciate any help you can give me. I signed up for a monthly subscription last week and found the perfect grant! I gathered my application materials, but now I can’t find the grant listing. I should’ve saved the link. . . Is there anything I can do? You have nothing to worry about! We recently created a feature specifically for this problem. 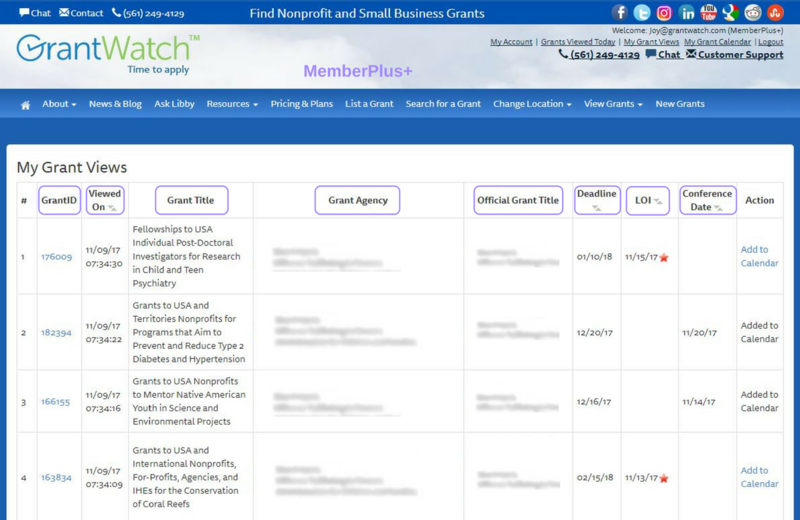 All GrantWatch subscribers, both paid and unpaid, have access to “My Grant Views,” an organized list of all the grants you have viewed since the beginning of your subscription. To easily access the grant you found last week, sign in to your GrantWatch account and click “My Grant Views” in the top right corner of the screen. As a MemberPlus+ (paid subscriber), you have a great advantage: your grant-views chart will record the grant ID, view date, grant title, grant agency, official grant title, deadline, LOI date (if any) and conference date (if any). Unpaid subscribers, though, will not have access to the grant agency or official grant title. You can click the Grant ID# at any time to access the complete grant-detail page, where a paid subscriber can obtain the eligibility information, contact instructions and funding source URL to review and apply for the grant. For additional information about the new “My Grant Views” page, read our introductory article on the GrantWatch blog. This will be our nonprofit's first time applying for grants. We found your GrantWriterTeam.com website and we are going to request a grant writer. Besides filling out the form to request a writer, what else do we need to do? Thank you for writing to me. I think all of our subscribers will appreciate your question. 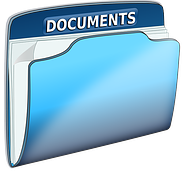 I recommend that organizations maintain an up-to-date computer (and hard copy) folder that includes all the documents you might ever need to apply for a grant. Locating and perfecting these documents can be more time consuming than writing the grant, itself. Do not wait – Start gathering documents today. Be ready to apply for grants! If you are missing a document, don't worry. Inform the grant writer and they will assist you in the preparation (if it is required by the funding source). With all of this information, a grant writer will be able to write you a compelling grant proposal. Inform your GrantWriterTeam.com grant writer of which documents you have and which documents you need assistance with compiling. Every application has different requirements. The grant writer will tell you what each application requires. You will provide your documents to the writer on an as-needed basis (do not automatically transfer your entire file). Almost a Nonprofit…Can I Apply? I'm still working on becoming a 501(c)(3). Is there any way that I can still apply for grants from organizations? Your question is a good one and it’s one that we see often at GrantWatch.com. You found a great grant opportunity for your organization, but the grant is only being offered to 501(c)(3)s. You haven’t quite gotten there yet. Is there still room to be hopeful? As you are probably aware, a 501(c) organization is a tax-exempt, nonprofit organization in the United States. There are 29 ways to receive exemption status under the Internal Revenue Code section 501(c), including the 501(c)(3). The 501(c)(3) determination is limited to organizations whose activities relate to religion, education, charity, science, literacy, testing for public safety, fostering of national or international amateur sports competitions or prevention of cruelty to children or animals. Once an organization establishes its 501(c)(3) status, its donors can claim tax deductions, provided their contributions meets certain regulations. Before you receive 501(c)(3) status, there are ways in which you can still apply for grants that will not turn off funders who want the IRS tax deduction. Fiscal sponsorship might be a good choice for you right now. By joining a fiscal sponsorship, you may qualify for more funding opportunities and be able to start your project sooner. According to the National Network of Fiscal Sponsorship, this process refers to the practice of legal, nonprofit organizations offering their tax-exempt status to groups with similar missions as the nonprofit. It typically involves a fee-based, contractual arrangement between the organization which does not yet have 501(c) status and the established nonprofit. This will give you time to continue working on getting your own nonprofit status, your 501(c)(3). 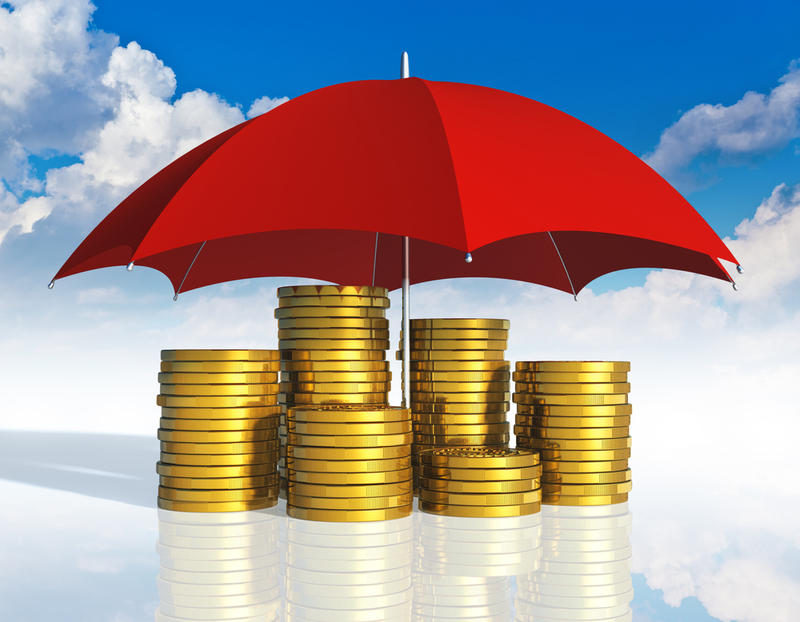 Fiscal sponsorship has become more common in the past decade as there are many advantages to this arrangement. However, it is important for both parties to understand the exact terms of this set-up before an agreement is final. An organization that is joining a fiscal sponsorship must understand that its project will be controlled by its sponsor(s), who may be held legally responsible for the operations and activities of the venture. Therefore, it is wise to weigh the benefits of immediate tax-exempt status and administrative support against the lack of autonomy and the fees typically charged by the fiscal sponsor. To find grant opportunities related to fiscal sponsorships for which you may be eligible to apply, search for "fiscal sponsor" at www.GrantWatch.com in the search box on the right side of the page. On behalf of GrantWatch.com, I wish you success in receiving your 501(c)(3) status, and in funding all of your worthy projects. What is an LOI and How Do I Write One? I've been searching GrantWatch.com for new grants and I keep seeing the term LOI with a grant deadline. What exactly is an LOI? This is a great and important question as the pneumonic LOI has a few meanings in the grant giving world and appears in many of our grant postings. LOI = Letter of Intent, Letter of Interest – Often times a funding source wants a heads-up for how many organizations plan on applying for the grant or contract so that they can hire their review staff in advance of the grant deadline date. LOI also places you on the mailing list for all future addendums and modifications to that particular application, including deadline changes. LOI = Letter of Inquiry. Many funding sources require the submission of an initial, brief LOI rather than a full proposal. These letters are reviewed so that only projects of interest to the funding source are invited to submit a full proposal. Occasionally, a funding source will not publicize a proposal deadline until the LOIs have been submitted. In that case, our staff will list the LOI deadline on our site as the proposal due date until further information is provided. On GrantWatch.com, when we list an LOI date at the top of a grant listing, it refers to a mandatory LOI. If the date has passed and you did not yet submit an LOI to the funding source, then, based on the rules of the funder, you can no longer apply. Those grants are archived on the GrantWatch.com site. When you visit our Tour our Archives page, you might find grants with a current deadline date but a passed LOI date. The funding source usually provides an outline for the Letter of Inquiry. It is generally no more than two pages and contains: an introduction to your project, contact information at your agency, a description of your organization, a statement of need, your methodology, a brief discussion of other funding sources and a final summary. I hope I have fully answered your question. Please feel free to call our office if you need further assistance at 1-561-249-4129 or write to Support@Grantwatch.com. How To Get Funding For Media Equipment? We need to install a screen, projector, microphones and support equipment in our church sanctuary. This will be used primarily by our youth and senior citizens programs. Where may we get a grant of up to $15,000 for this purpose? Thank you for contacting GrantWatch.com with your question. I am sure that there are many institutions with similar needs who will gain from the following information. Though you require equipment for your Church, the focus for your grant search should not be for grants which specifically fund the installation of a screen, projector, microphones and support equipment. 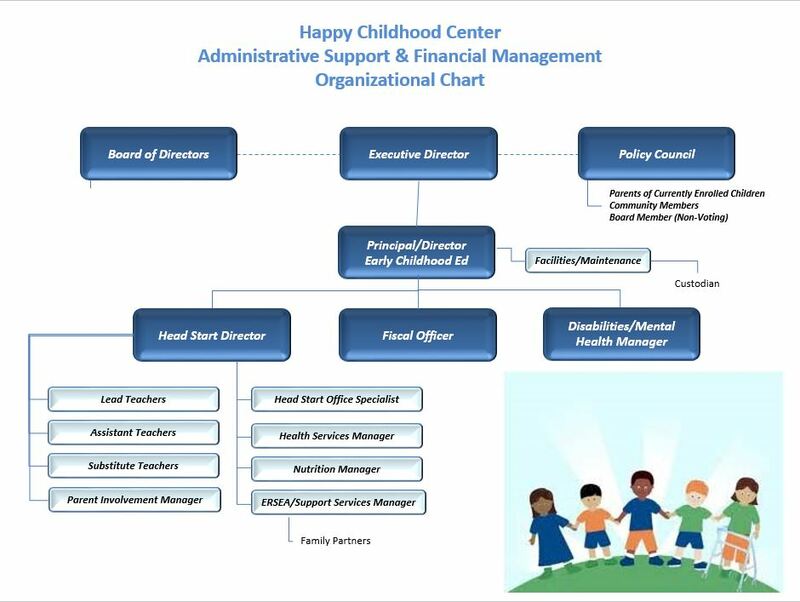 The best way for you to achieve your goal is to focus on grants that support the programs you wish to provide for, i.e. youth and/or senior citizens. If your nonprofit status is under a religious institution, I recommend searching for grants given to faith based institutions. This information will be included in the grant’s eligibility requirements. 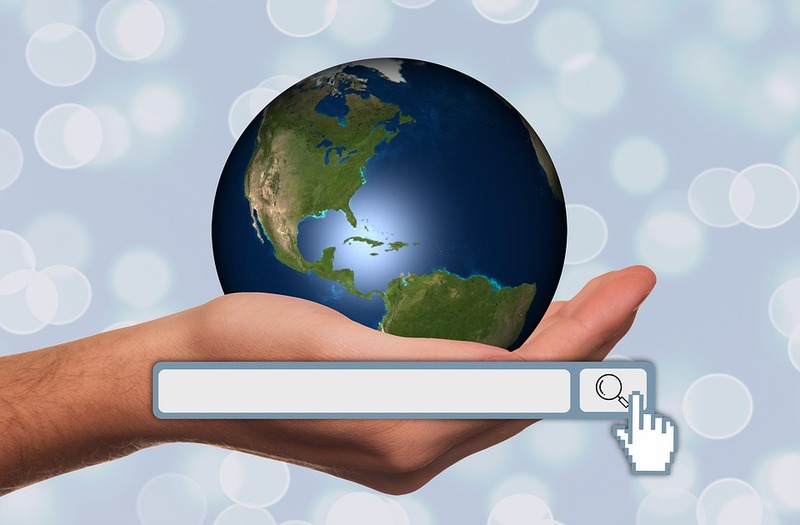 Additionally, searching for intergenerational programs might also be helpful. Once you find the grants that might be appropriate for funding your equipment, you will need to create an attractive proposal which will help you secure the funding that you need. The focus of your proposal should be that in order to run your youth and senior citizen programs successfully, you require the acquisition of specific equipment such as a screen, projector, etc. 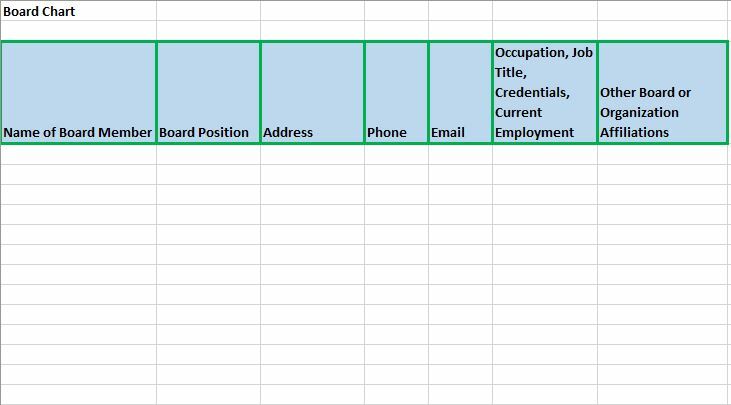 Be sure to describe the equipment usage in your application objectives, goals and activities and include equipment costs in your excel budget and budget narrative. If you do not have experience with writing a grant proposal, it might be worthwhile to retain the services of a professional to either assist with writing the entire proposal or review the proposal which has been created. Professional grant writers are experts in determining the best way to present information so the application is accepted and the grant is awarded. For further information, please visit GrantWriterTeam.com. Another possibility for you to receive the equipment you need is to ask the Executive Director of your organization for assistance. He/she should network and set-up private meetings with the CEO’s of your local stores or corporations. A request can be made for these companies to donate surplus or open box equipment. They may even be able to get a tax deduction for their donation to your church. I hope that this information will be helpful to you. We wish you much success in not only acquiring your needed equipment but also in implementing quality programs to benefit all the members of your church. Why Do I Need a Professional Grant-Writer? Grants can greatly enable a nonprofit organization's ability to provide services, create innovative programs, and fund operations. Finding and winning grants can prove to be a difficult challenge. Finding grant opportunities and preparing proposals takes time and skill. Grant guidelines and requirements can be confusing and difficult to navigate. The biggest challenge of all is that applying for grants is a competition and the competition is stiff. Professional grant-writers are experienced in the grant-writing process and know what it takes to create a winning proposal. They can assist your organization in understanding the application process and prepare you to be successful. To win a grant, the funder must have confidence that the program being funded is going to successful and sustainable. Professional grant-writers can use their experience to objectively present your program's successes and sustainability and thus increasing your potential for winning the grant. Most importantly, a professional grant-writer is a member of your team. They are invested in your organization's success and exist to help you help others. They are there to work along side of you as a resource and as one of your biggest supporters. The professionals at grantwriterteam.com have won millions of dollars in grant funds for organization's just like yours. They are knowledgeable of every step of the grant-writing process and are eager to assist you in acquiring the funding you need to continue your success.